Install the package you are looking for. Powered by Algolia search API. 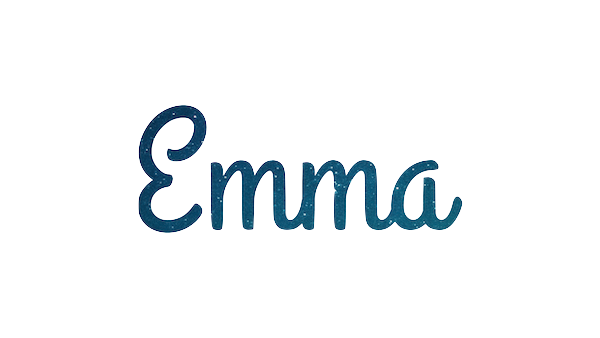 Emma is a command line assistant which helps you search and install packages more efficiently from your CLI. 🔍 Peek definitions: Use right arrow keys to get description of the packages or peek README. ⏳ Scroll infinitely: Search all the packages from NPM and Yarn using your terminal. 📚 Build the stack: Search for multiple packages and install them with one keystroke. Exposes two global commands, ema and emma. All flags after emma are forwarded to installer. ibrew - Interactive CLI to find and install homebrew packages.